Fortunato (Ernie) Villarreal passed away on January 16, 2019 at the age of 87. 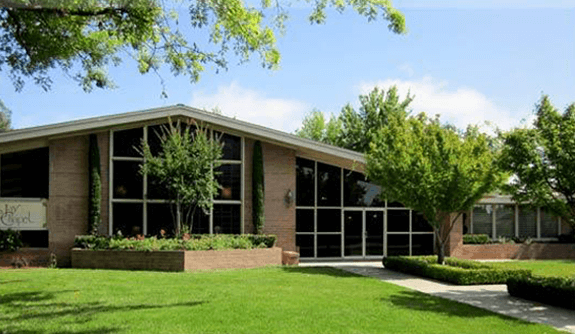 He was born in Leander, Texas and was a resident of Madera for 75 years. 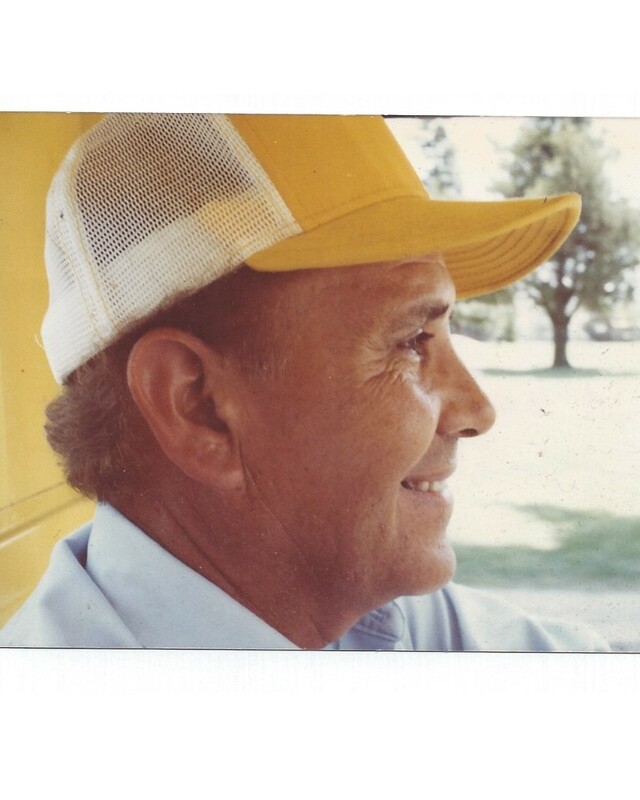 He worked for the Madera Cemetery District for 34 years. He was also active with the Private Industry Council and The Old Neighborhood Youth Corporation. He received 17 awards from those organizations as best supervisor of the year. He is survived by his wife Jennie Villarreal of 65 years, daughters, Carol Lynn Vizcarra and Diane LeBlanc, brother John Villarreal, sisters Alice Tapia and Carole Peretti, grandchildren Kelly Vizcarra and Amber LeBlanc and great grandchild Santino Vizcarra. The family would like to thank the staff at Cedar Creek and Optimal Hospice for the kindness and care shown to Ernie and his family. 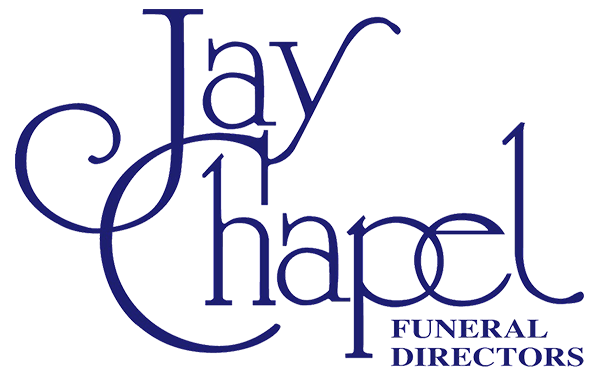 A memorial service will be held on February 15, 2019 at 4:30 PM at Jay Chapel, Madera, California. The Family is requesting that in lieu of flowers, memorial donations be made to Parkinson’s or charity of your choice.